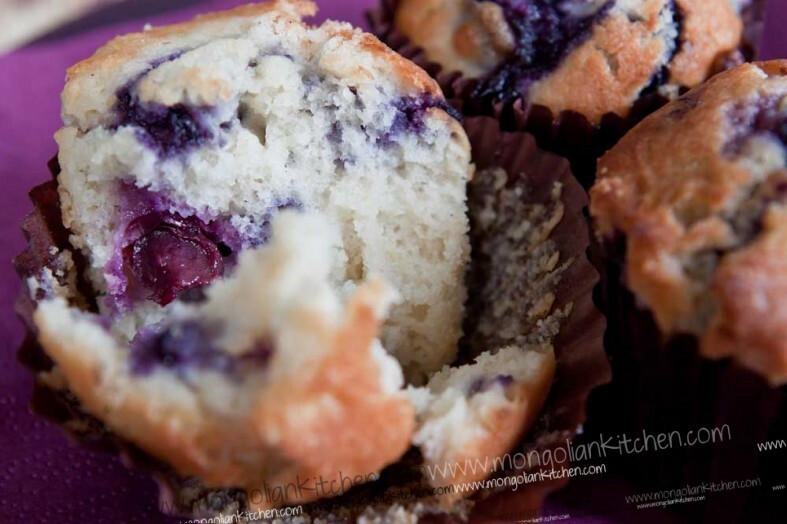 These soft, buttery muffins are so simple and quick to make and taste just like the shop-bought ones. 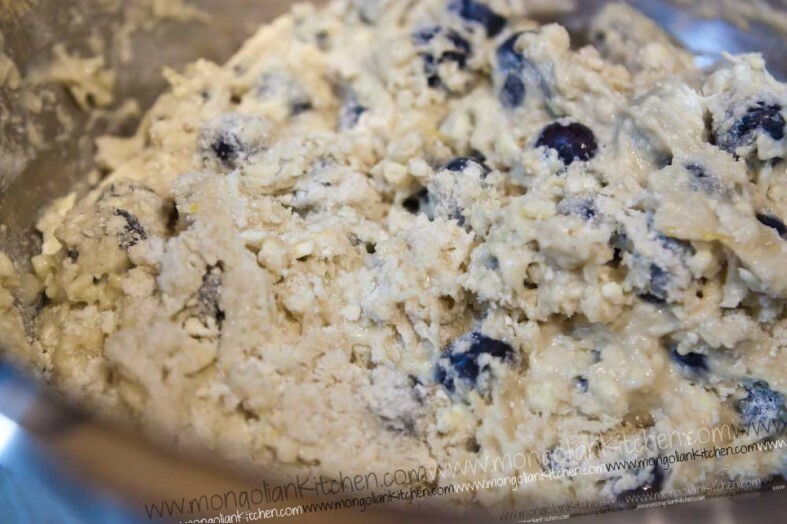 Ever since the first time we made these we knew they were going to be good just by tasting the batter mixture (you know if the batter tastes great the end result is great!). 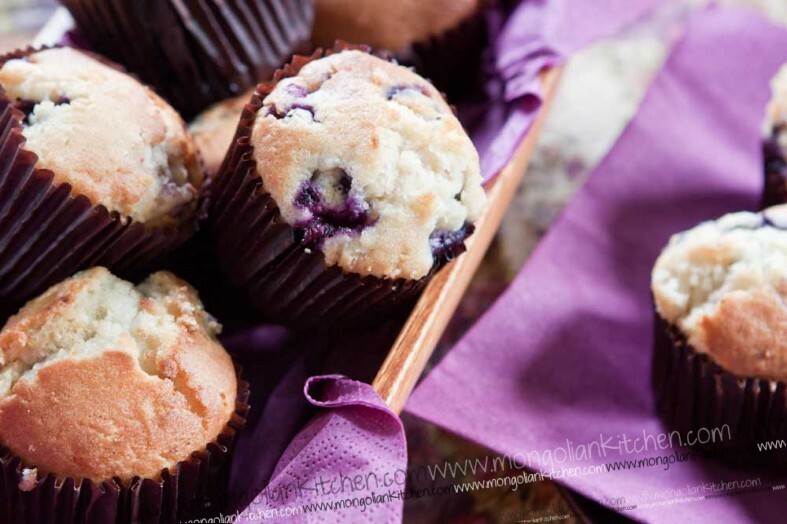 We use frozen blueberries for this recipe. Use more if you like it zingy and less if you want a milder cake. 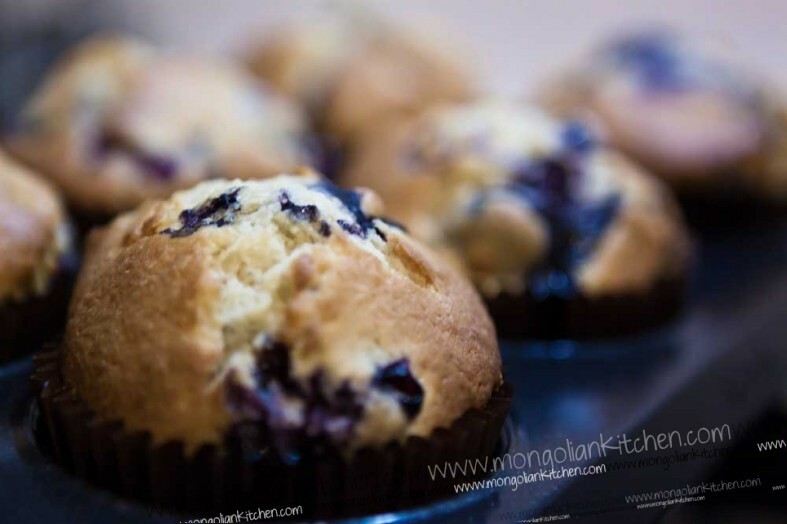 There is something about blueberry muffins..they just have to be one of the best combinations out there and is certainly our favourite muffin recipe so its the first muffin recipe for the website. Preheat the oven to 180 degrees C and line a muffin tray with muffin cases. 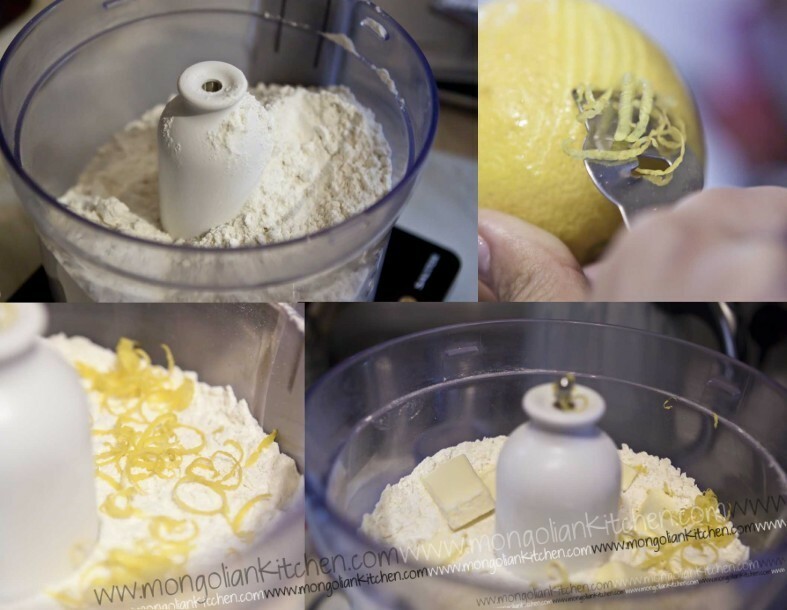 Using a food processor or mixer mix together the flour, sugar, baking powder, salt and lemon zest. Add the diced butter to the dry ingredients and pulse the mixture until it is crumbly. 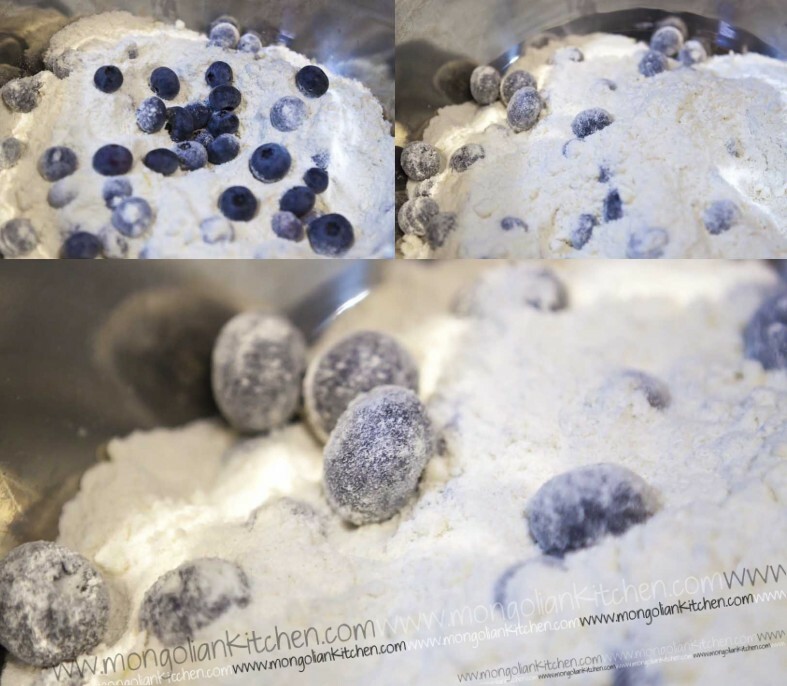 Remove the dry ingredients and place in a large bowl and gently mix in the frozen blueberries. Mix together the egg, milk and vanilla, make a well in the middle of the dry ingredients and pour in the wet ingredients. 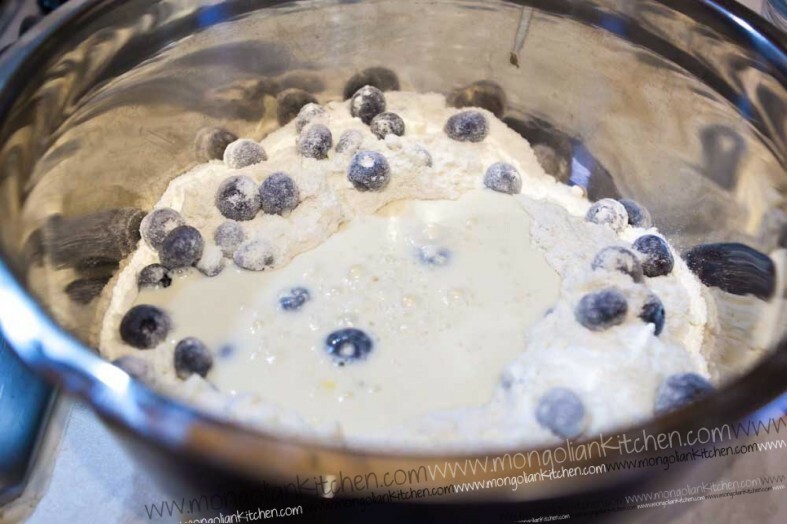 Gently mix the batter until just combined, do not over beat. 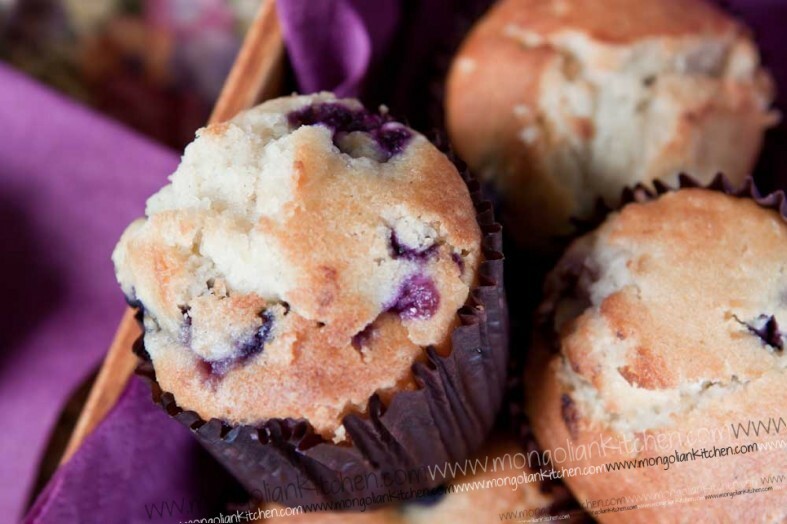 Divide the mixture in the muffin cases using a spoon or ice cream scoop. Bake for 20-30 minutes until golden brown and a cake tester comes out clean.